This article appeared in Mel Magazine on February 9, 2017. Infa Ortiz is a small woman with a friendly face that often carries an expression of worried distraction. Tonight, she is crying. We are sitting in her Long Beach home, a small California bungalow on a tiny street that’s more like an alley, which she shared for 18 years with her husband, José. She and José met as teenagers, and have been married for nearly four decades. For 37 of those years, they lived together in the United States — first in South San Francisco, then in Long Beach. They raised six children; three of them went to college, and one spent seven years in the Marines. For a time, they also took in five of Infa’s nieces and nephews when they needed refuge from a broken home. Late one night last February, in front of a Krispy Kreme where he was picking up his son Victor from work, José, a portly man with a thick mustache, was pulled over by a Cal State Long Beach police officer for a broken headlamp. The officer ran José’s license through his dispatcher to check on any outstanding warrants. Something popped up on the Immigrations and Customs Enforcement database: José, who was an undocumented immigrant, had a drug-related felony conviction from more than 20 years ago, for which he had served time and been deported. 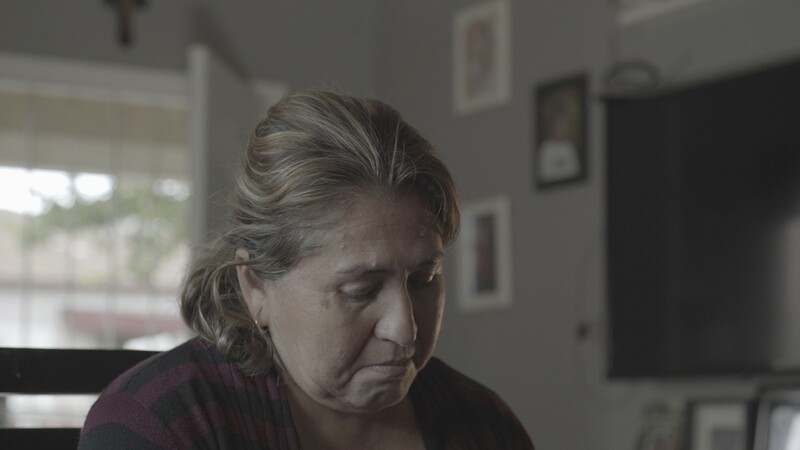 He had also been deported in the 1970s, shortly after he had first arrived in the U.S.
Infa, who is a lawful permanent resident, was asleep at home when she overheard her daughter on the phone with Victor. He was telling her that the police were talking to ICE about her husband’s immigration status. Infa drove over to the Krispy Kreme right away, fuming. She marched up to the officer when she got there, demanding answers. Why had he called ICE on her husband instead of just handing him a fix-it ticket? What upset Infa most was that the officer himself was of Mexican ancestry. She told him he was corrupt, just like the cops in Mexico. Her protestations were in vain. José, handcuffed in the back of a squad car, was transported to the university police station, and then into ICE custody. 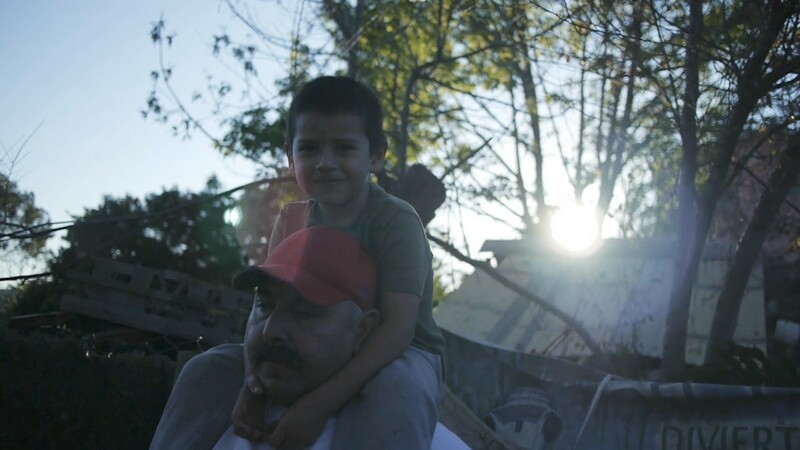 By the time the sun rose, he was in Tijuana, where he remains today. Infa was pregnant with Victor when José was in prison, and she became pregnant again from a conjugal visit. She raised three small children on her own while working 12-hour days. 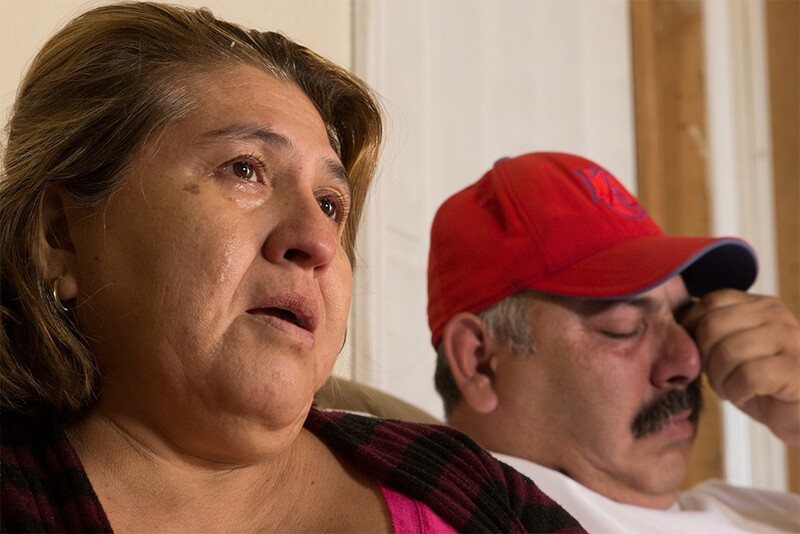 José spent the next two years in prison and another year in an immigration detention facility. Infa hired a lawyer to fight his deportation orders, but, she claims, the lawyer never showed up in court, and ran off with the $4,000 she had paid him. So José had to give up on that fight, too. He was deported to Mexico. Soon after, in 1999, he crossed over again, to be with his wife and his children. “Felons, not families. Criminals, not children. Gang members, not a mom who’s working hard to provide for her kids.” It was part of the false narrative that there are “good immigrants” and “bad immigrants,’ and the trick is to figure out who goes in which category. Belying Obama’s specious dichotomy, of course, is that José Alvarez is both a felon and a family man. He devoted his life to the daily grind of providing for six kids driving a dump truck for a living. “All he does is work,” Victor says. “He’ll help anybody,” José’s niece adds. And despite the fact that his alleged crime was nonviolent, despite his having served his time and despite the passage of decades, he was forever marked as a felon by the state of California. That indelible mark was the reason why he’d never sought to legalize his immigration status in the first place: to have done so would’ve been to have effectively volunteered himself for deportation. As a “felon,” even under a Democratic president and even in immigrant-friendly California, José’s existence had long been a precarious one. With Trump as president, that existence has become a state of imminent danger. If Trump carries out his promised agenda, José’s experience is likely to be replicated hundreds of thousands, if not millions, of times, leaving behind an entire strata of broken families who will make the trek weekly across the border just for a few hours together. To reach José’s apartment in the suburbs of Tijuana, it helps to have a 4x4. The dirt roads that snake through the dense mosaic of dilapidated stucco and cinder block houses that carpet the hillsides above the city are pockmarked with craters the size of sewer lids. On the day I visited José, some of those roads were nearly washed out by the recent storms that had finally swept through Southern and Baja California, after years of drought. This part of Tijuana, high in the hills and a world away from where gringos blow their American cash on strippers, pharmaceuticals and buckets of beer, is ugly and beautiful at the same time. Occasionally, coming over a crest, you can see beyond the ramshackle sprawl and glimpse the ocean. Turn to the north and the sprawl extends out for miles, then halts abruptly at the fortified barrier that follows the border, sorting humanity into categories: opportunity on one side, desperation on the other. On the desperation side of things, José is losing his mind. A few pictures hang from blank walls in his one-bedroom flat; the rest of the apartment is filled with old appliances and random furniture. His life has been reduced to two activities: spending time with family members, who drive in from Long Beach every two weeks for a few days at a time, and waiting for them to return after they leave. The day I visited José was a good one, because he was surrounded by his family. His eldest daughter, Susana, was visiting with her children, and Infa was there, too. Susana’s daughter was obsessing over a cartoon she was watching on her mother’s phone. Her son was crawling on José’s lap, then running outside and back in again. They cooked a meal together — bread, soup with tomatoes and onions and homemade tortillas — bracing themselves for the next day, when Infa, Susana and her children were due to leave again. José’s family has petitioned for humanitarian parole, which would allow him to return to the U.S. for a year at a time. But with Trump publicly recommitted to his border wall, threatening to cut off funds to so-called “sanctuary cities” (such as Los Angeles) and pledging to deport millions more undocumented immigrants, Victor, who favored Bernie Sanders for president, acknowledges that the future looks bleaker than ever. They’ve already been denied the parole once, even before the new administration took over. “We’re just waiting for the yes or the no again,” he says. When Infa talks about José, a look of pain comes over her face, but she also looks resigned. They’re coming to terms with the possibility that a permanent reunion may never happen. The fence on the border runs straight through her family. And in the coming years, it’s only likely to get higher. Armando Aparicio contributed to this reporting.